Congratulations to you for your courage, self-honesty & commitment to real growth. If there are issues that seem to hold you or you & your partner or spouse, back from your happiness & freedom of being each moment, there are several approaches which might be appropriate – usually it’s easiest to assess this by talking at the first appointment about the specific challenges you’re facing &, most importantly, your desired results/outcomes. The ‘work’ begins the moment you commit to the session series, perhaps through dreams or what comes into awareness. 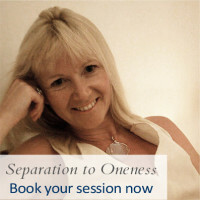 Joy Hicklin-Bailey brings you her expertise in human dynamics and transformational evolution. She is a superb facilitator of the emergence of Self or beingness, for those who are drawn to wholeness and freedom. Joy is a spiritual guide & an outstanding coach in the areas of natural happiness, intimate relating, awakened embodiment & professional development. 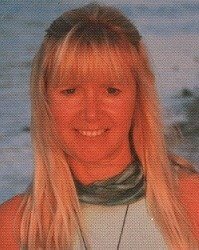 Joy has been working with awakened embodiment coaching with individuals, couples and groups for 20 years. Joy’s clients come from all walks of life & include professionals, mothers, fathers, celebrities, farmers, artists, healers, those who are integrating awakenings, & more. 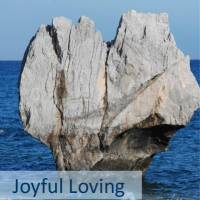 Joy is such a world – class, profoundly effective facilitator that several internationally renowned teachers, facilitators & coaches go to her confidentially to solve their life and love issues and trust her in their supervision work. She works with immediacy, tenderness and utter clarity. A synthesis of some or all of Joy’s ways of working can be used to assist you whether you are wishing to release limitation in the moment in ordinary life or dealing with deep-rooted trauma, a period of transition or longstanding issues of concern. A series of private sessions gives you total focus & powerful reflection, & the resources and tools to resolve what is asking for attention. Options are at ‘Practicals’ below. Your ‘work’ begins the moment you commit to the session series, perhaps through dreams or what comes into awareness. Joy will suggest practices and explorations for you at home to support the session work. 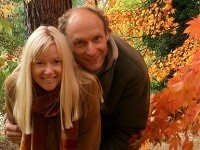 Joy has a practice in Gloucestershire, in Slad Valley near Stroud. The practice is easily accessible from London, the South West, & the South. She also works once a month in Bristol & every three months in Bath & London . You can book sessions of between two & five hours. Two hour face to face private sessions for several weeks or months at intervals to suit you are recommended if you are local or if you wish to work steadily, using whatever approach is most appropriate, to achieve the outcomes you wish for. There is space then to integrate changes into your ordinary life in between sessions. Many clients choose to work regularly with Joy for years to maintain a life of awakeness and natural ease. Those living at a distance often book two sessions on consecutive days & enjoy staying in a local b & b & exploring this beautiful area or book one long session. This approach is very good for working in depth fast, then we renegotiate another sequence if you wish for that. …trust your unconscious mind & higher self & through that life’s intelligence to to facilitate change for you – let go of trying. Joy also offers telephone or skype coaching sessions which can be for one hour – or longer – to supplement your face to face sessions – or as our regular mode if you live outside of convenient travelling distance in the UK or internationally. Your unconscious will begin to process as soon as the appointment series is firmed up so, if possible. setting an intention about how often & for how long the sessions will be is helpful to the work. 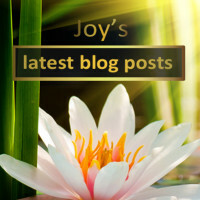 Joy can assist you in getting clear about this if you wish. 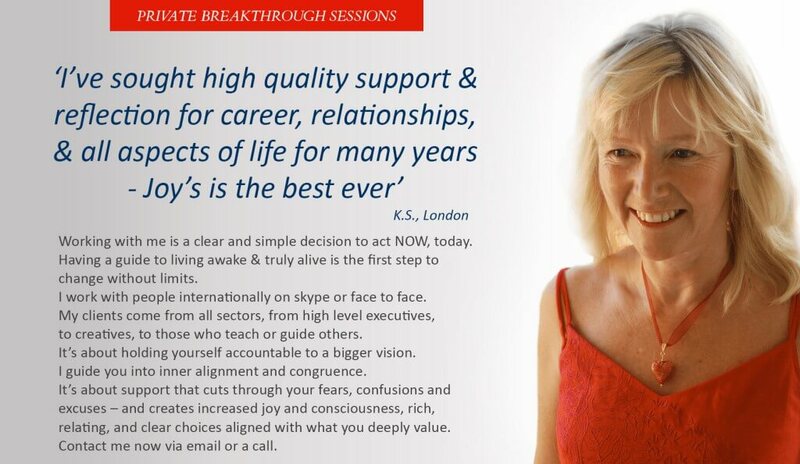 An enormous amount can be achieved in a one day (or two half-days) ‘breakthrough’ session or several shorter sessions of two hours over an agreed period. Past life & genealogical issues are often implicated BUT it is good to keep any conscious analysis/ ideas about why’s out of the way and just…trust your unconscious mind & higher self & through that life’s intelligence to to facilitate change for you – let go of trying. As a result you will be able to be more in touch with your true self – your power, love & effectiveness, happiness & confidence, & your relating life, will flower. Pay attention to your dreams after the appointment is made. Watch your self with love & note how you limit yourself & what you are ready & willing to let go of. If you have booked a couple session, notice what areas are most important for you both to bring to the session & look with honesty together about how you create the problem. Questions to reflect on gently before our work might be: ‘What would be the thing(s) that, if it was achieved as a result of my work with Joy, will have made it absolutely worthwhile to work with her?’ & also ‘What is/are the changes that, if they occur as a result of this session with Joy will have most leverage for me in making the changes I would like to see in my life?’ It is advised that you arrange quiet space, perhaps away from your usual responsibilities, on the evening following this work & the evening before too if possible. It is highly recommended that a commitment is made to a specific series of further sessions before or at the first session, especially if you opt for the shorter sessions– to avoid the personality’s natural resistance to transformation & change & ensure your long-term progress & lasting transformation. This allows the unconscious to bring to light what will give most leverage for change. Further sessions after that can be negotiated at any time after the first contract. You will usually need to book around a month in advance to achieve a preferred date & time. As a result of our agreed schedule of work, transformational change will occur, the specific limitations we work with will be resolved & you will be more in touch with your true self – your power, love & effectiveness, happiness & confidence. Important note – One to one &/or Couple Breakthrough work is highly complemented by the day, weekend workshops & week long retreats & ongoing trainings in awakening, spiritual development, & the flowering of your effectiveness. Some courses involve healing & transformation through circle work & extraordinarily powerful & beautiful intimacy work. Joy has occasional evening circles at her home too. It is a very powerful liberation & healing to sit in circles like this. Joy is open to invitations to talk for people in their locality -both in Uk & internationally – who get a group together for me – we can discuss this possibility. You really helped me to identify areas where I'd been sabotaging myself and dissolve the limits-I cant even remember what they were!